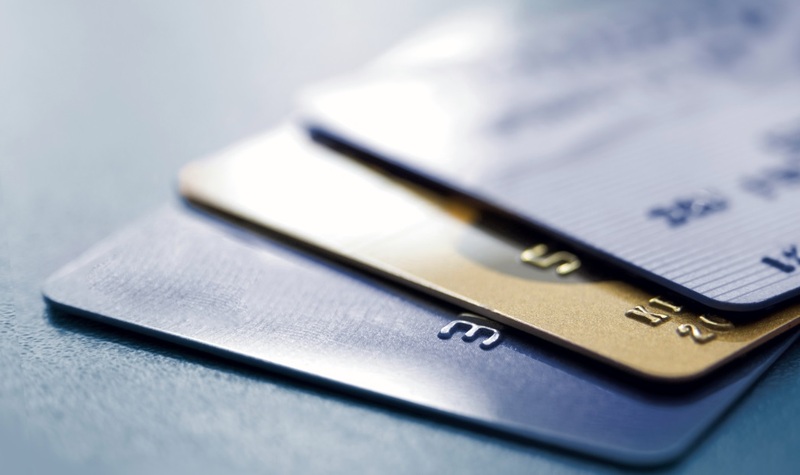 Threat of the Week: Is EMV 20 Years Too Late? Confusion over what chip and PIN technology can and can't do has experts questioning if EMV implementation is a good idea. In the aftermath of the Target, Neiman Marcus and other retailer breaches, suddenly new enthusiasm has embraced EMV, the chip and PIN credit card security toolset, as a safer way to process plastic.